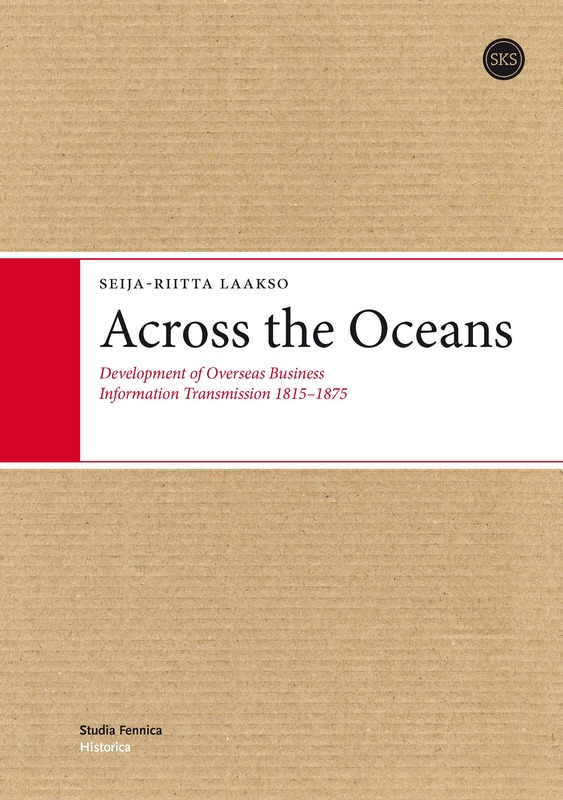 This book studies the ”grey area” of the success story of rural lending libraries in the Nordic countries through the activities of people’s libraries in one area of Central Finland. 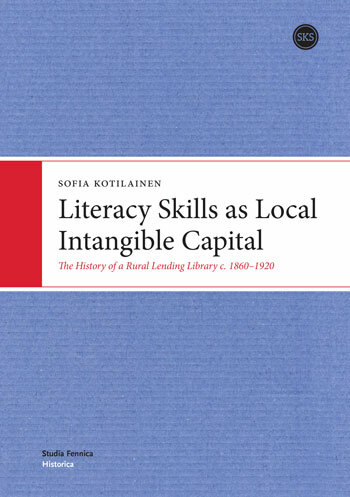 The study explores the influence of social, cultural, geographical and economic phenomena, such as the spread of revivalist movements, on the reading habits of the local population and reveals interesting reasons why the establishment of elementary schools and popular libraries and the growth of functional literacy did not automatically increase the informational capital of the common people of remote regions or lead to their social advancement. This study represents a methodological experiment in describing the life history of a people’s library. The combination of collective biographical and transnational comparative methods with rarely utilized original sources in this study is innovative and has not been used before in Finnish historical research on functional literacy and popular libraries. The advantage of the comparison is that it reveals the attitudes to libraries that were characteristic of each of the cultures involved. For the people of the Finnish countryside in the late nineteenth century, libraries represented a way of acquiring new information that was still strange and unwelcome. The distribution of immaterial capital was extremely uneven with regard to age, gender and social rank. In the earlier Finnish research has not very often been analysed, how the communal status of the peasant reader and his or her personal networks in the local community affected the quality of his or her reading habits. This book shows, that the location of the library in its local community and on the other hand the status and position of its customers in their networks, had a great significance on the use of the library and thus to the improvement of reading skills. 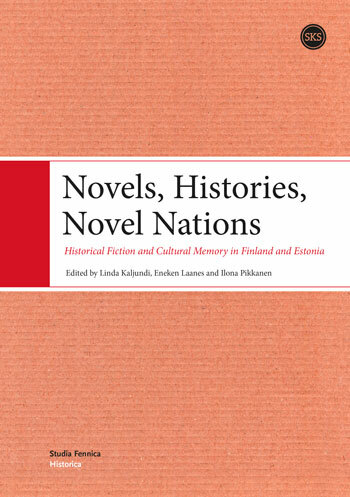 This volume addresses the prominent, and in many ways highly similar, role that historical fiction has played in the formation of the two neighbouring 'young nations', Finland and Estonia. It gives a multi-sided overview of the function of the historical novel during different periods of Finnish and Estonian history from the 1800s until the present day, and it provides detailed close-readings of selected authors and literary trends in their social, political and cultural contexts. 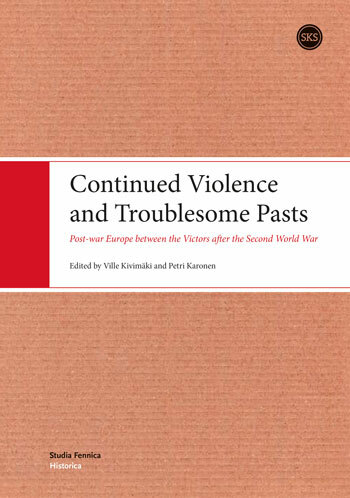 This book addresses nineteenth-century 'fictional foundations', historical fiction of the new nation states in the interwar period as well as post-Second World War Soviet Estonian novels and modern historiographic metafiction. 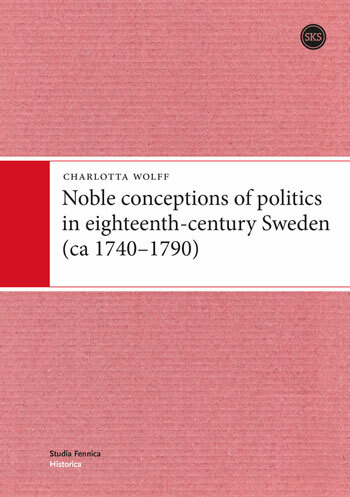 Noble conceptions of politics in eighteenth-century Sweden (ca 1740–1790) is a study of how the Swedish nobility articulated its political ideals, self-images and loyalties during the Age of Liberty and under the rule of Gustav III. This book takes a close look at the aristocracy’s understanding of a free constitution and at the nobility’s complex relationship with the monarchy. Central themes are the old notion of mixed government, classical republican conceptions of liberty and patriotism, as well as noble thoughts on the rights and duties of the citizen, including the right to rebellion against an unrighteous ruler. 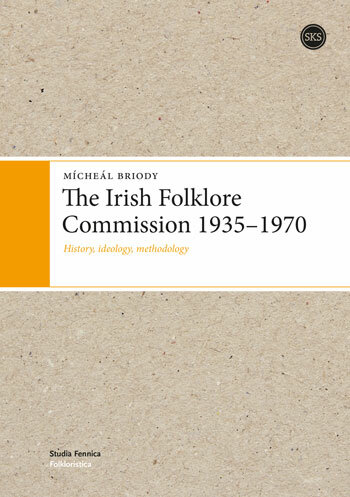 Between 1935 and 1970 the Irish Folklore Commission (Coimisiún Béaloideasa Éireann), under-funded and at great personal cost to its staff, assembled one of the world’s largest folklore collections. This study draws on the extensive government files on the Commission in the National Archives of Ireland and on a wide variety of other primary and secondary sources, in order to recount and assess the work and achievement of this world-famous institute. The cultural, linguistic, political and ideological factors that had a bearing on the establishment and making permanent of the Commission and that impinged on many aspects of its work are here elucidated. The genesis of the Commission is traced and the vision and mission of its Honorary Director, Séamus Ó Duilearga (James Hamilton Delargy), is outlined. The negotiations that preceded the setting up of the Commission in 1935 as well as protracted efforts from 1940 to 1970 to place it on a permanent foundation are recounted and examined at length. All the various collecting programmes and other activities of the Commission are described in detail and many aspects of its work are assessed and, in some cases, reassessed. This study also deals with the working methods and conditions of employment of the Commission’s field and Head Office staff as well with Séamus Ó Duilearga’s direction of the Commission. Modernisation has been a constant theme in Russian history at least since Peter the Great launched a series of initiatives aimed at closing the economic, technical and cultural gap between Russia and the more ‘advanced’ countries of Europe. All of the leaders of the Soviet Union and post-Soviet Russia have been intensely aware of this gap, and have pursued a number of strategies, some more successful than others, in order to modernise the country. But it would be wrong to view modernisation as a unilinear process which was the exclusive preserve of the state. Modernisation has had profound effects on Russian society, and the attitudes of different social groups have been crucial to the success and failure of modernisation. This volume examines the broad theme of modernisation in late imperial, Soviet, and post-Soviet Russia both through general overviews of particular topics, and specific case studies of modernisation projects and their impact. Modernisation is seen not just as an economic policy, but as a cultural and social phenomenon reflected through such diverse themes as ideology, welfare, education, gender relations, transport, political reform, and the Internet. The result is the most up to date and comprehensive survey of modernisation in Russia available, which highlights both one of the perennial problems and the challenges and prospects for contemporary Russia. 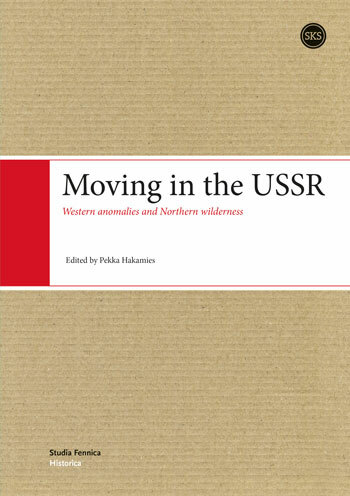 This book deals with 20th century resettlements in the western areas of the former USSR, in particular the territory of Karelia that was ceded by Finland in the WWII, Podolia in the Ukraine, and the North-West periphery of Russia in the Kola peninsula. Finns from Karelia emigrated to Finland, most of the Jews of Podolia were exterminated by Nazi Germany but the survivors later emigrated to Israel, and the sparsely populated territory beyond the Polar circle received the Societ conquerors of nature which they began to exploit. The empty areas were usually settled by planned state recruitment of relocated Soviet citizens, but in some cases also by spontaneous movement. Thus, a Ukrainian took over a Jewish house, a Chuvash kolkhos was dispersed along Finnish khutor houses, and youth in the town of Apatity began to prefer their home town in relation to the cities of Russia. Everywhere the settlers met new and strange surroundings, and they had to construct places and meanings for themselves in their new home and restructure their local identity in relation to their places of origin and current abodes. They also had to create images of the former inhabitants and explanations for various strange details they preceived around themselves. All articles within this volume are based on extensive field or archive work. This research project was funded by the Academy of Finland.